Walking safaris can involve sleeping around the fire, but do not need to be basic. 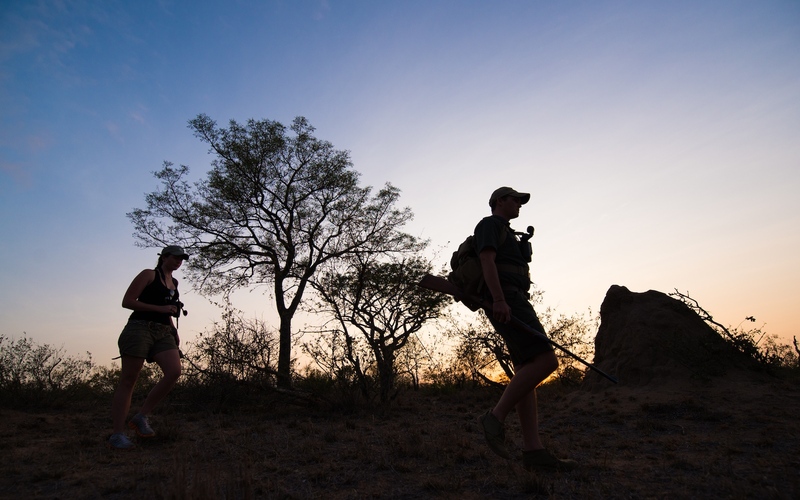 We typically base these safaris in the Klaserie, the Timbavati and northern Kruger but can be conducted anywhere. Download detailed fact sheet for 2019 here. 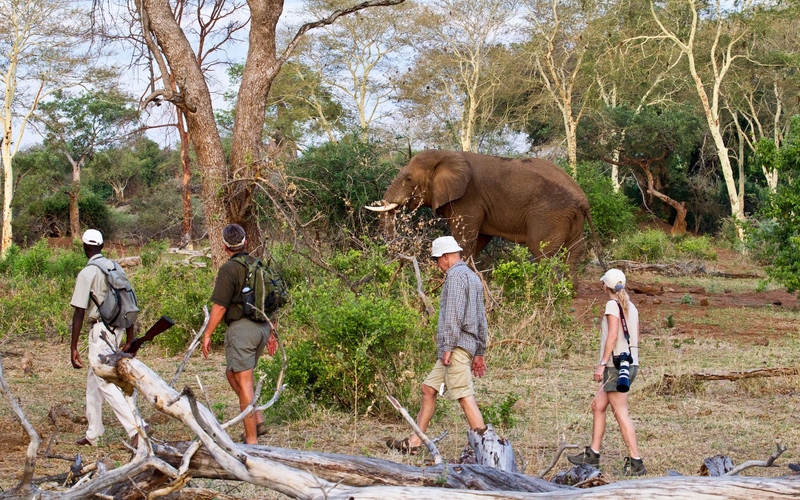 What Safari Itinerary are you interested in?